1. 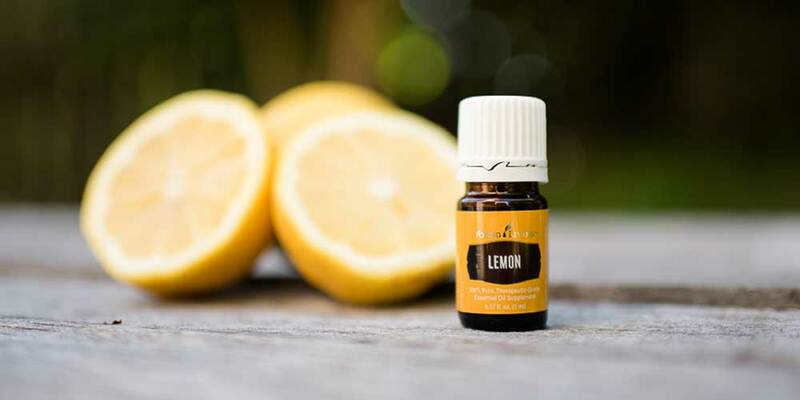 Spiritual Experience: Diffuse or add lemon oil to your water for spiritual and psychic awareness, the connection between spirit (consciousness) and soul, and for conflict in your thoughts and intellect. 2. Stomach illnesses: Lemon oil is carminative, it works to support various stomach problems, including indigestion, acidity, upset stomach, and cramps. Add three drops of lemon oil to water to help reduce heartburn and acid indigestion. 3. Body Cleanser: Add two drops to 8 ounces of water for a gentle, natural body cleansing in the morning of your liver, kidneys, and digestive system. Also add lemon oil to public water to help the kill germs. 4. Concentration: Lemon oil helps in increasing concentration and alertness. Diffuse in the office or while your children are doing homework to stay focused and on task. Good for energy and mind clarity: You can also rub the lemon oil on your hands and inhale for a quick pick-me-up! 5. Insect Repellent: Mix lemon oil with Peppermint and Eucalyptus to repel ants and other insects.